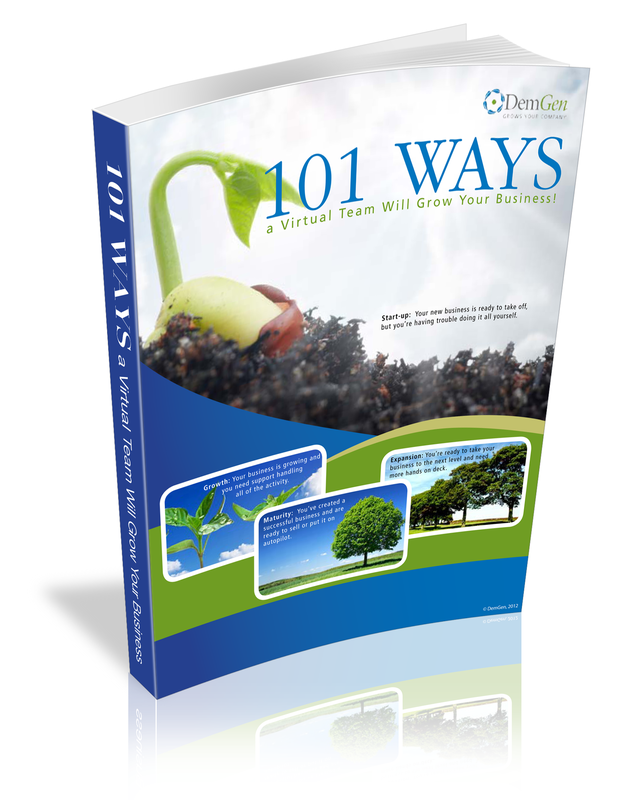 Did you know there are over 101 ways DemGen can help grow your business? Our clients do! Learn more through our case studies or testimonials. Short on time? Find out what our clients are saying in under a minute in the video below. DemGen has been helping entrepreneurs succeed for over 6 years. Our team will help you stay on track and lighten your workload so you can focus on the essentials to achieve your dreams. Stop struggling to do it all yourself when you don’t have to. 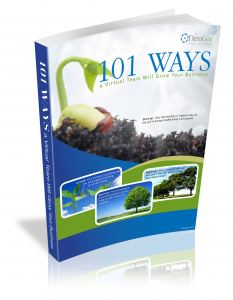 Download our free report 101 Ways a Virtual Team Will Grow Your Business to learn how we can start helping you achieve your dreams today!